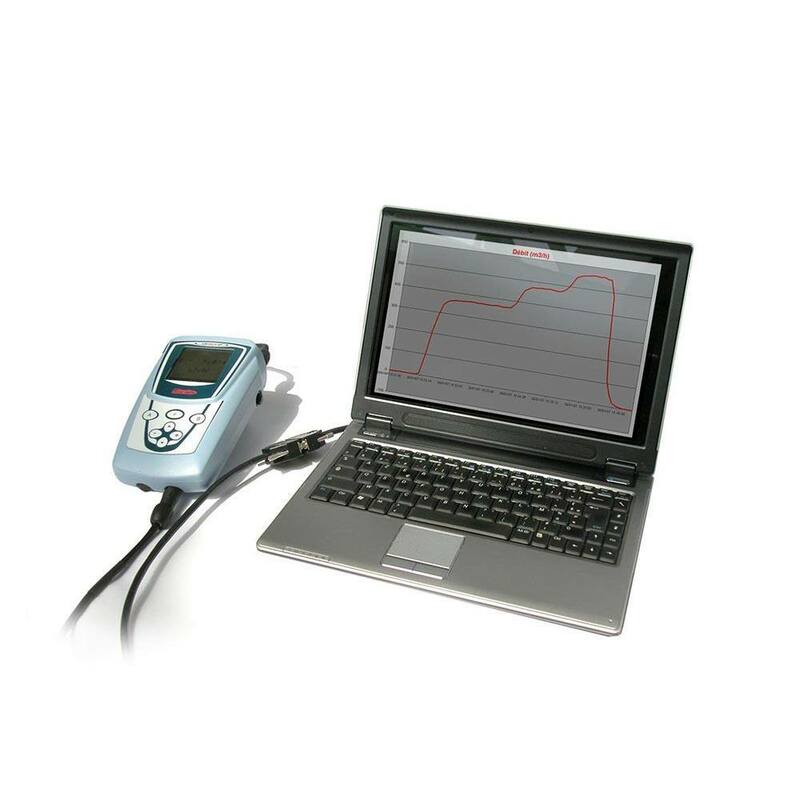 Ultraflux has specialised in ultrasound instrumentation since 1974, developing, manufacturing and selling solutions based on the ultrasonic transit time difference principle. This method enables non-intrusive, permanent, portable and bi-directional flow measurements to be taken. A pair of probes (enabling ultrasound waves to be transmitted/received via a piezoresistive element). 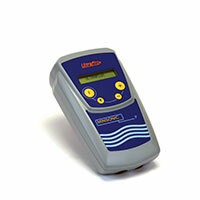 Measure underground storage levels (gas and oil products), etc. Thanks to our expertise and the adaptability of our design office, Ultraflux is also able to respond to specific market requirements by offering custom-built solutions adapted to specific applications/conditions. Our team can also manage “turnkey” projects, either using standard products or special solutions based in customers specifications. Ultraflux flow meters make it possible to measure the flow of any type of homogeneous fluid (liquid or gas), on any type of homogeneous material, intrusively or non-intrusively, continually or occasionally.